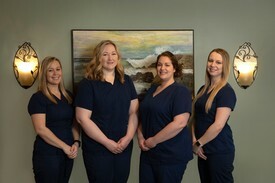 Here at Topsham Dental Arts, we have built a wonderful team of caring and progressive professionals who are here to care for you! 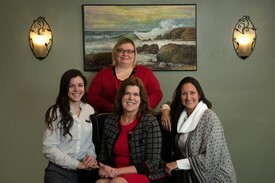 From our front office staff to our clinical staff, you are sure to feel welcomed and like a part of our family. Robyn received her dental hygiene degree from the University of New England in Westbrook, Maine. 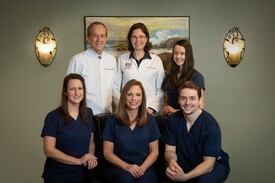 She joined our practice in July 2009, and is an integral member of our dental team. Robyn achieved her local anesthesia in 2009 and continues to expand her knowledge and expertise in caries (cavity) prevention and treating periodontal disease. Robyn is passionate about patient education and is dedicated to the care her patients receive. When not caring for her patients, she enjoys spending time with her family and friends, especially with her husband and two children. 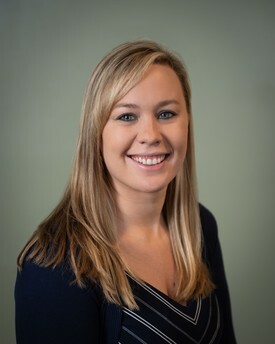 Katie graduated from the University of New England in 2009 with an Associate of Science in Dental Hygiene and holds her local anesthesia license. She joined our practice in 2016, and has made wonderful relationships with our patients. Katie has many years of experience treating patients of all ages, from young children to older adults. 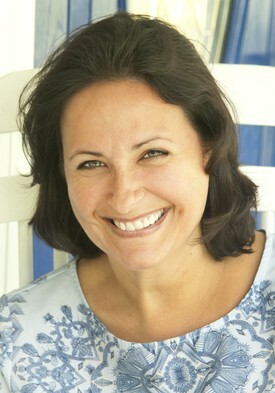 Her warmth and caring attitude have made her a favorite among many patients at Topsham Dental Arts. When she is not at work, Katie can be found spending time with her friends and family, especially with her husband and son. She loves to spend time at Sugarloaf Mountain in the winter, and just about anywhere in the summer, exploring Maine's outdoors. Tiffany received her dental hygiene degree from the University of Maine in 2009. She has been a valued member of our team since 2016, and our patients appreciate her skill and friendly demeanor. 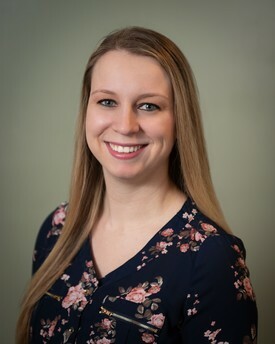 Tiffany says her favorite part of being a hygienist is personally connecting with our patients, and finding ways to assist each one toward better dental health. When she is not at work, Tiffany enjoys spending time with her husband and two daughters. Sarah graduated from New Hampshire Technical Institute in 2014 with an Associate of Science in Dental Hygiene. She joined our practice in 2018 and brings with her a strong passion for dentistry and empathy for the anxious dental patient. 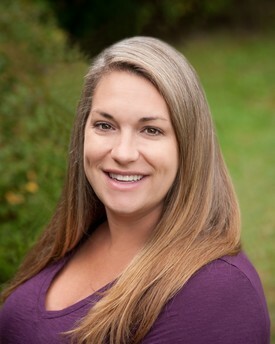 Sarah has also obtained her local anesthesia and nitrous oxide licenses as well as holds independent practice dental hygiene authority in Maine. 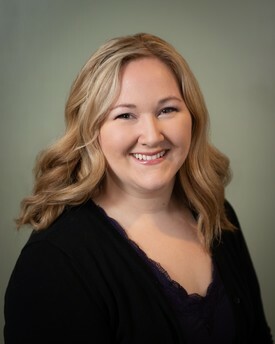 When not practicing clinically, Sarah enjoys being deeply involved in the dental community across the country, having written for varying dental hygiene publications, her own personal blog, and traveling to speak to dental professionals regarding stress-management in dentistry. 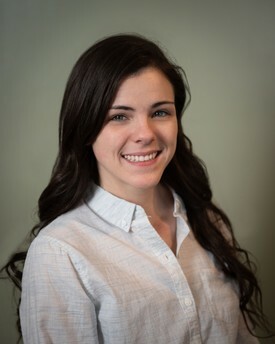 Sarah is also very involved in the Maine Dental Hygienist's Association and has had many incredible experiences in advancing her career in dentistry because of it. In her spare time, Sarah loves cooking, music, the outdoors, traveling and adventuring! 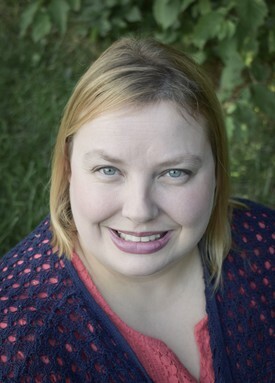 Kelsey graduated from the University of Southern Maine in 1991 with an Associate Degree in Liberal Arts. She continued her education at the Academy of Medical Professions and received a Dental Assisting Certification in 2014. Kelsey brings a vast knowledge to our practice as she has past experience as a paralegal and also as a business owner. Our patients love to see Kelsey's warm smile, and she helps our anxious patients through each step of their appointment. She worked over a decade as a caregiver for the elderly, with a focus on hospice, and her compassion shines here at Topsham Dental Arts. Kelsey leads our sterilization area and is pursuing her certification in infection control through DANB. 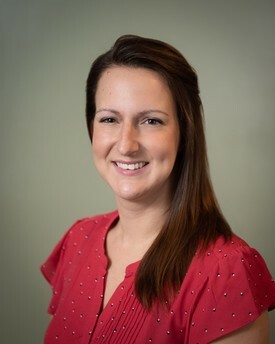 Kelsey also is a licensed dental radiographer, and we are so proud to have her on our team. Kelsey has two adult sons who are her pride and joy! In her spare time, Kelsey can be found supporting the local arts, reading, or hiking in our beautiful State of Maine with her golden retriever, Cullen. Erick graduated from the University of New England in 2017 with his Bachelor's degree in Medical Biology. Soon after, he completed the dental assisting program through Dental Careers Institute in Portland, ME and obtained his Maine dental radiology license. Erick enjoys continuing to expand his knowledge of dentistry while he prepares to pursue dental school at UNE to become one of Maine's future dentists! In his spare time, Erick enjoys building and racing cars, playing both classical and electric guitar, and focusing on nutrition and fitness. 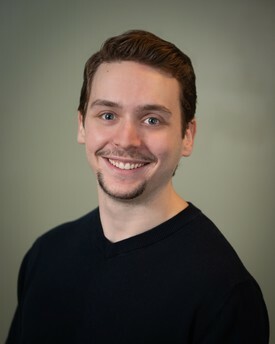 His laid back personality, bright smile, and willingness to continually expand his knowledge make him a fantastic addition to the Topsham Dental Arts team. Molly is an ambitious and dedicated member of the Topsham Dental Arts' team, with a drive for learning and expanding her knowledge in the field of dentistry. After deciding she had an interest in a career in dentistry, Molly underwent training through the Helping Hands Trade School for Dental Assisting in Winslow, ME. There she gained her base knowledge and clinical skills that she continues to build upon daily. Molly's down to earth presence is a wonderful compliment to our amazing team here at Topsham Dental Arts! Molly lives in Bath with her husband, daughter and step-daughter. Together they enjoy traveling, camping, going to the beach, being active outdoors, and being a part of the Pathway Vineyard Church. Rosemary received her BSN from the University of New Hampshire. Since that time she has educated three children, Polly, Jennifer and Greg through high school and has now enjoyed assisting her husband for the last twenty-two years. Rosemary's special interests outside the practice include flower gardening, reading and writing. 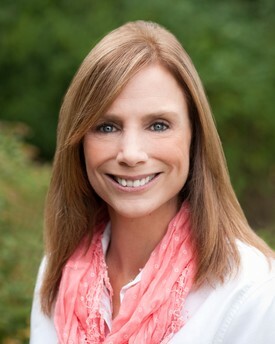 Michelle is Topsham Dental Arts' friendly scheduling coordinator. She is 1998 graduate of Lisbon Falls Christian Academy and a 1999 graduate of the Dental Careers Institute. Michelle spent the first ten years of her career as a dental assistant. For the past five years she has brought her clinical expertise to the “front office.” Her understanding of clinical dentistry makes her a great resource for our patients. Michelle has a passion for dentistry and a heart for helping people. She enjoys putting smiles on our patients’ faces and bringing cheer to her co-workers. She can do an awesome British accent and is an award winning baker. She enjoys volunteering at her church and the Topsham Fair. Michelle’s favorite things to do are baking, painting, quilting, gardening, reading and continuing her education. Hattie is a graduate of Morse High School in Bath and brings with her extensive customer service experience from years of working in the hospitality industry. Always wearing a delightful smile and sharing with us her wonderful sense of humor, she always brightens our day at Topsham Dental Arts! Whether answering the phones or assisting with scheduling or other appointment coordination needs, Hattie is always sure to make your experience comfortable and positive. Hiking, waterfalls, fishing and humor are some of Hattie's favorite interests. Julie is an vital part of our team as our Practice Manager, having joined the practice in June of 2015. She is a graduate of Suffolk University, in Boston, MA, obtaining her Bachelor of Arts degree in Government. Julie brings with her many years of experience in business operations and human resources from varied industries. 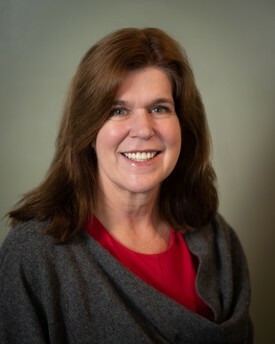 She has helped our team flourish with her expertise in organizational effectiveness, communications, leadership development, cross-functional teamwork, performance management, community relations and much more. Her compassionate nature provides a pleasant welcome to both patients and fellow staff-members alike. Julie loves spending time with the sunshine of her life, Olivia, family & friends, boating, hiking, gardening, reading and is an active member of her church. Tim is the accountant for the practice. 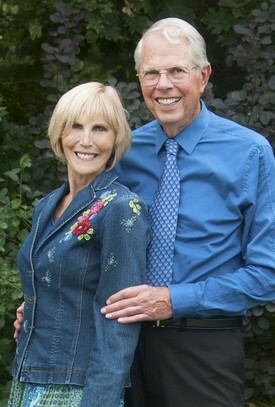 Tim is married to Polly Nichols. 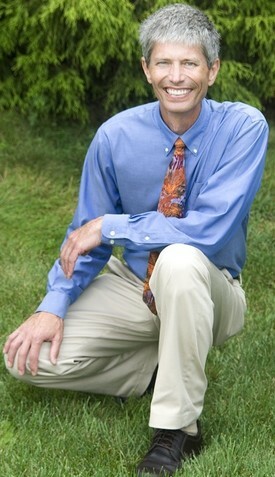 His background is in health care finance and software implementation.